In 2013, the winner of the Civil Law Competition organised by the Chair of Civil Law of the Jagiellonian University. 6th score in Krakow from the entrance exam for the legal counsel training in 2016. 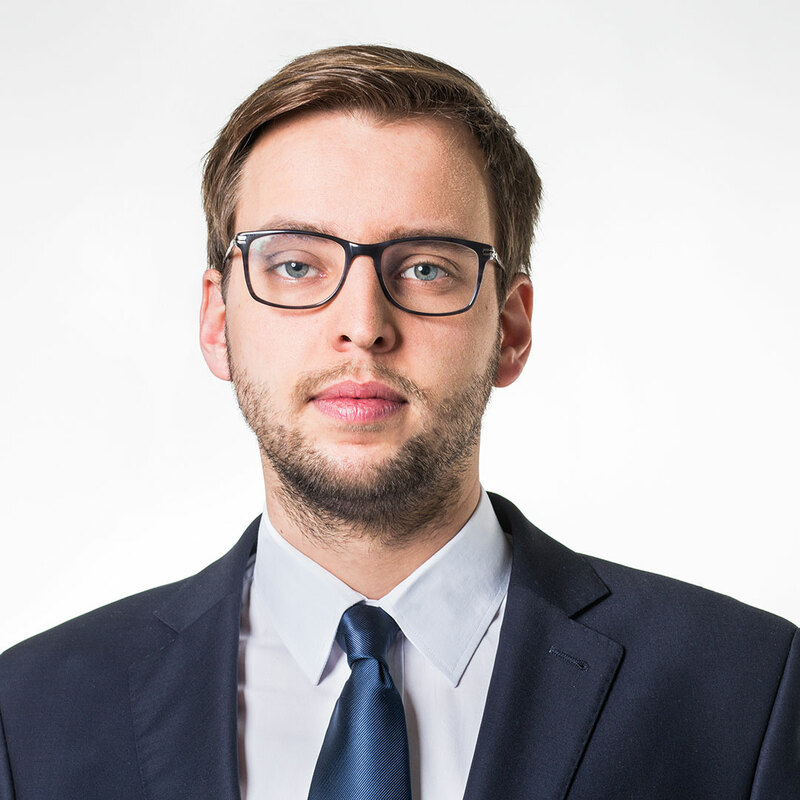 Since 2017, a trainee legal counsel in the Regional Chamber of Legal Counsels in Krakow. He is interested in civil law including commercial law as well as civil procedure.